Time and truth are of the essence. An AOE/COE (Arising Out of Employment or in the Course of Employment) inquiry can help you make an informed, prudent and timely decision regarding the acceptance or denial of workers’ compensation claims. These inquiries require sensitivity, a solid work ethic and highly qualified field surveillance. Our AOE/COE inquiry process is centered on determining the truth and facts surrounding an alleged “on the job” injury. Trust Case-Closed to give you the support you need – quickly and accurately. We find and record witnesses, obtaining written statements. 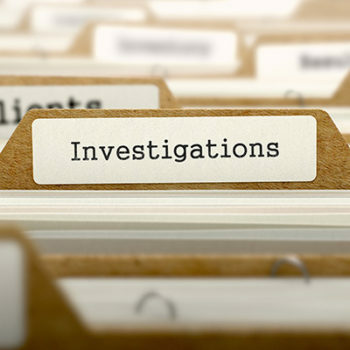 We can also use bi-lingual investigators when needed – reducing your cost for interpreters. We take video, photographs and gather other evidence at the scene.